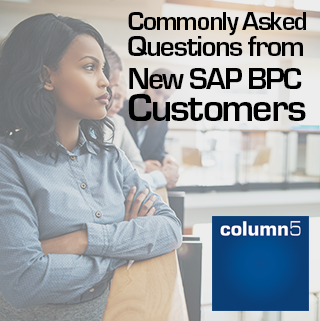 New SAP BPC customers often have a plethora of questions – and that’s what we’re here for! Consultants at Column5 answer a variety of questions every day, constantly taking note of which ones come up repeatedly over time. 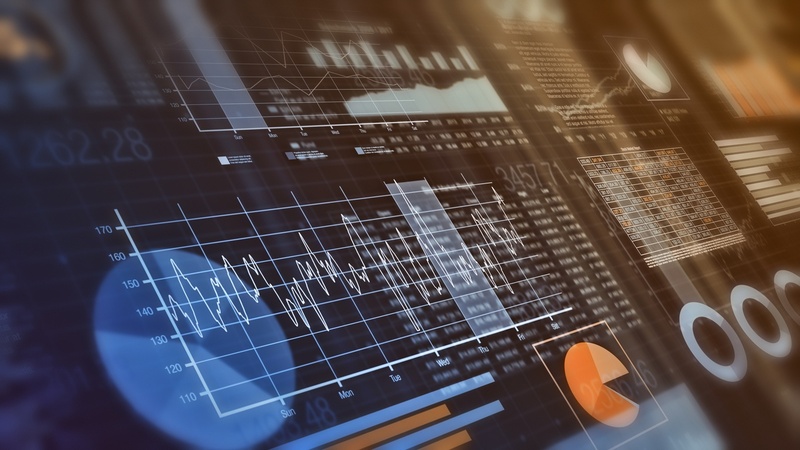 Whether you’re considering a BPC implementation or are already using BPC, we’ve compiled a list of the most frequent questions asked by inexperienced users to help you better understand the software and its available benefits.